5 FREE Seats for TransTech Members! Online media and entrepreneurship are intrinsically linked. Having a strong social media presence & building relationships across networks is an important tool in broadening the reach for your organization, movement or personal narrative. In this webinar Tiq will focus on how to engage corporate and social media in your brand, story, or organization as well as best practices to building a social media presence and platform. 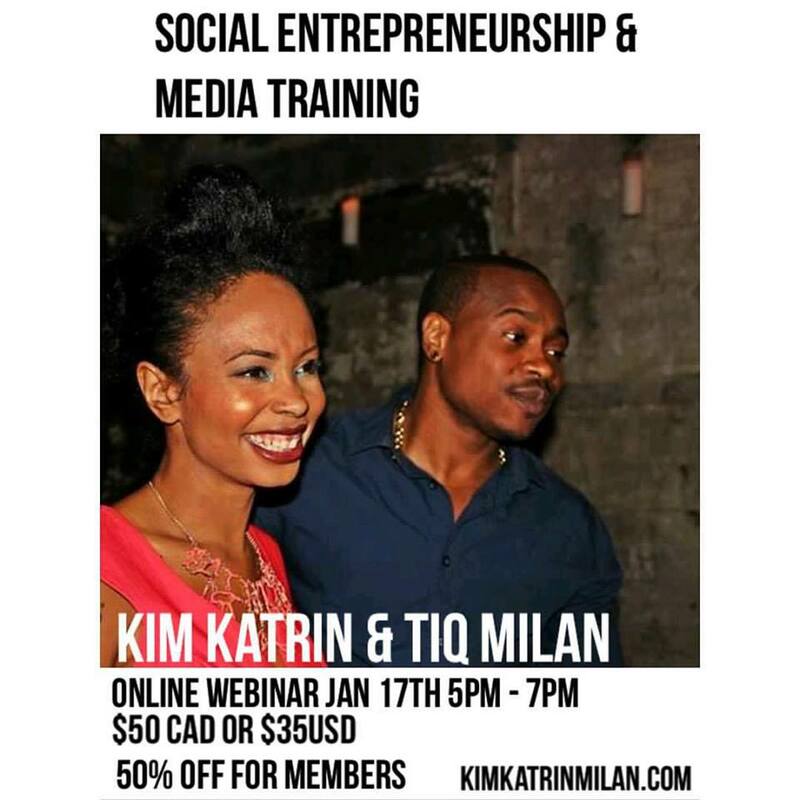 Kim will focus on strategies around millenial entrepreneurship including specific resources for growing your capacity. She will also address ideas around ‘ethical’ businesses models and identify some barriers and opportunities for Black, Indigenous & People Of Color and LGBTQ folks.